New Technology is expected to reduce Mankind’s dependence on Petrol. 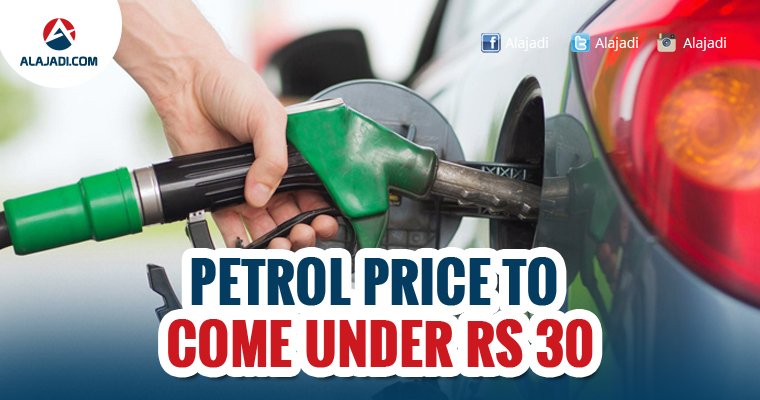 Will the impact be as huge as bringing the price of petrol under Rs 30 per litre? 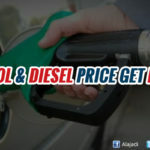 It’s always an unwanted feeling to fuel our vehicles on a day when the petrol & diesel prices get hiked. 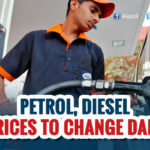 But, not so far is the day when we are going to buy a liter petrol for just Rs 30. Yes, according to an American futurist named Tony Seba, Indian citizens could purchase petrol for 30 Rs a liter in next 5 years and what aspects are going to help it. American Futurist Tony Seba who successfully predicted the Solar Power boom believes petrol price is going to drop drastically in next 5 years. He believes growing number of self-drive electric cars would bring down the demand for oil. ‘Price of oil could be as low as $25 per barrel,’ he says. Tony Seba foresees people opting to buy electric cars in future as they are much cheaper to buy and costs less when it comes to maintenance. He says, Electric vehicles would ruin the global oil industry. 95% of people won’t own private cars by 2030 and this should destroy automobile industry as well. If Tony Seba’s prediction comes true, Arab Nations will be the worst hit and their influence on the World will be at stake. Plus, he mentions the bump expected from taxi aggregators like Uber and OLA. It means, transportation is going become cheaper than ever. Aware of these future developments, many Indian companies would drive themselves towards manufacturing self-driving cars.